Nothing is more complicated than the human mind, and it is only relatively recently in human history – the late 19th century – that the field of psychology developed. Unfortunately, the concept of the humane treatment of subjects developed even more recently than that. Although purportedly conducted for the good of humanity, here is a look into seven psychological experiments that went brutally awry. 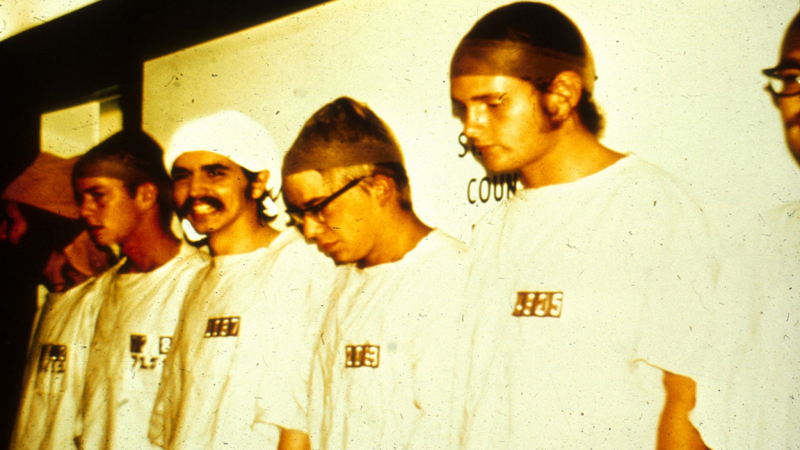 Recently dramatized into a feature film, the Stanford Prison Experiment has been making the rounds as a lesson of caution and terror since it first took place in 1971. The infamous psychologist Philip Zimbardo sought to break down how people conform to roles of power and powerlessness by conducting a prison-environment experiment in which people were assigned at random to be either guards or prisoners. The results were truly horrifying, as the guards proceeded to harass and abuse the prisoners to the point of emotional disturbance.